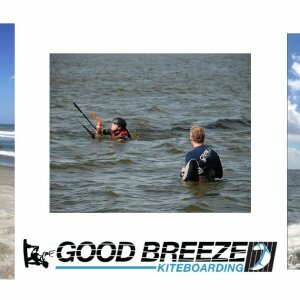 Categories: Foils and Wings, Kiteboarding, All Products, Foil. We are very proud to introduce our new one-piece wing designs that offer superior strength and performance. 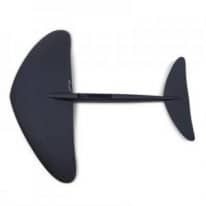 The wing serves as a critical component in the stability of the foil at any speed. 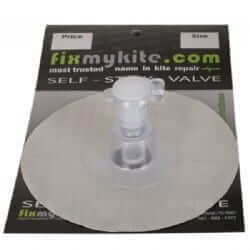 Each wing includes a custom Lift wing bag, 1 Lift Sticker, 1 hex and 2 screws. Introducing our new one-piece wing design offering superior strength and performance. 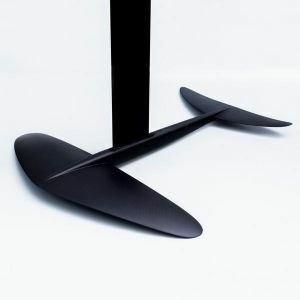 The wing serves as a critical component in the stability of the foil at any speed. 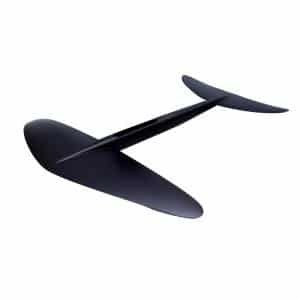 For this reason we’ve tested and fine-tuned every detail – size, shape and angles – to specifically engineer wings that maximize control and stability without unnecessary drag. Our wings are built with lots of carbon and Kevlar (known for its use in bulletproof vests) for maximum strength and toughness. 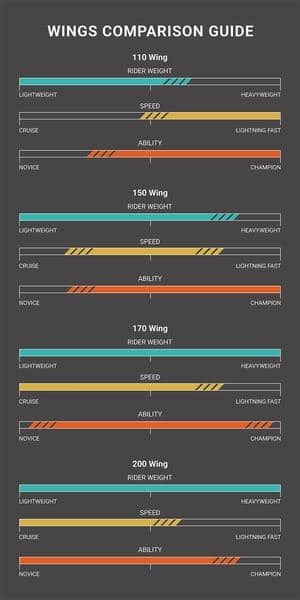 With four options to choose from, you will not find tougher, stronger and more refined wing designs on the market. 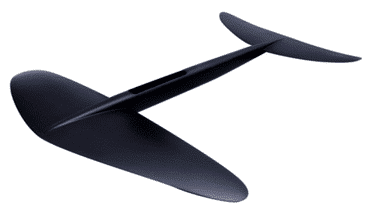 110 – The Classic 110 wing maximizes speed and stability by fine-tuning every detail. 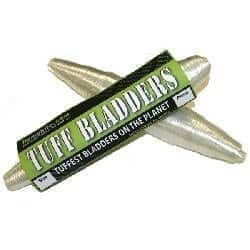 Strong and stiff design for high speeds & high torque, clean, fast and efficient glide. Almost anything you want to do on a foil can be done on this wing. Modeled after our most popular wing set, the Classic can foil from 10 knots to 30 knots, sails smoothly upwind and downwind, and surfs swells with ease. Its surface area of 110 square inches gives you a stable platform under your feet to maximize lift and control at a wide range of speeds. 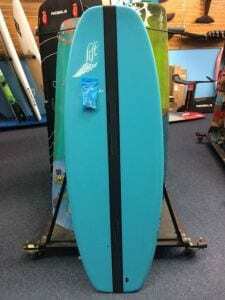 It’s ideal for free riding, carving, and learning as it allows you to progress by taking you as fast as you want to go. 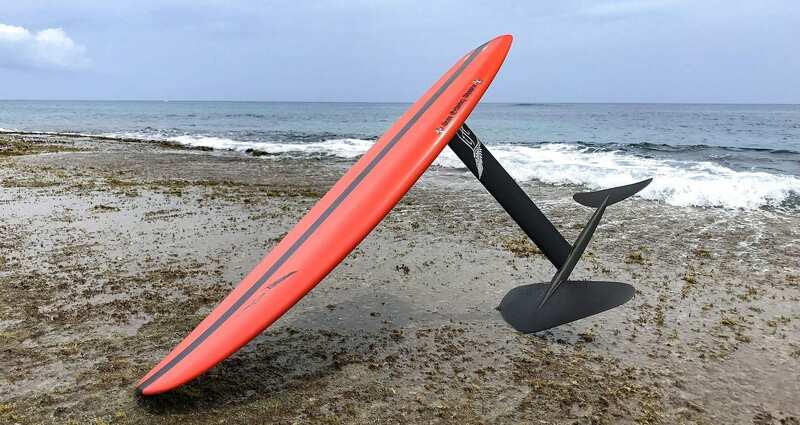 150 – is ideal for those looking to surf /SUP on foil. As our largest wings – 150 square inches – it allows plenty of lift at lower speeds with heavier loads. 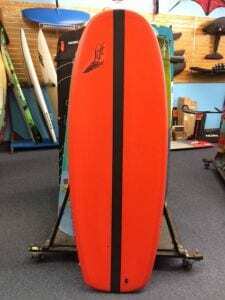 It was designed to allow the rider to exponentially gain speed and smoothly carve a big cutback in waves. The 150 offers a strong and stiff design for staying in the “energy pockets” and carving sharp turns, clean, fast and with efficient glide. 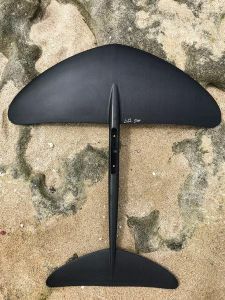 200 Glide – Our 200 wing maximizes lift and stability at lower speeds, making this wing much more forgiving and ideal for connecting waves or pumping back out. 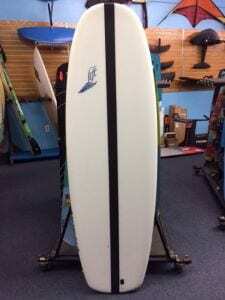 Our boards come with years of refinement and features to maximize your foiling experience. Construction is top of the line and includes a full carbon lamination, sandwiched PVC reinforcement and high-density foam in the areas of greatest stress. The deck has beveled edges that lock your heels into the rail and give you advanced support. 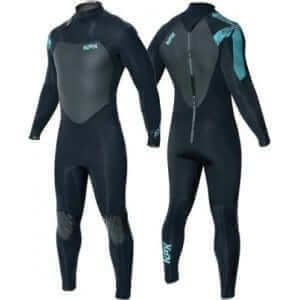 The nose and tail are rounded with the right amount of rocker to allow a smooth feel and release against the water. The foil mounts with our track system allowing the rider to personalize their center of gravity. 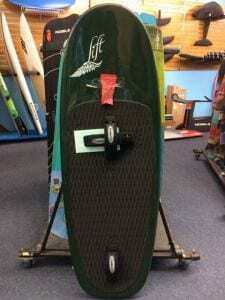 Wake/Kite Foil 4’8– A high-performance board, the small size allows for more agility and maneuverability. 24 liters, handcrafted glass, and carbon fiber construction. 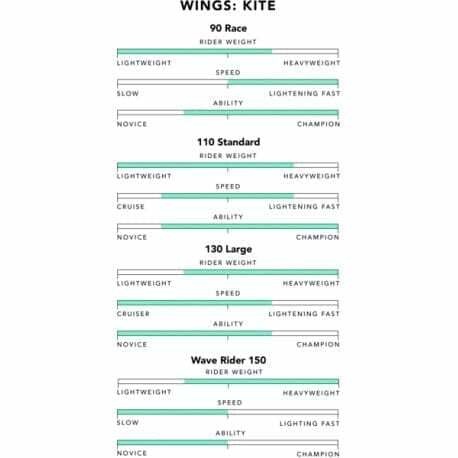 Kite Foil 4’11– Our best performance and most versatile design yet, this board does it all. High-performance standard board that strikes the balance between stability and maneuverability so you can lean, carve and edge with ease. *Boards come with all necessary hardware. No Thanks, 28", 36", 40"